solar panels more efficient and less expensive. 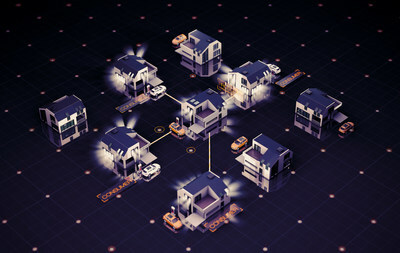 the exchange medium within these local energy trading networks. governments face major cost barriers to centralized rural electrification.